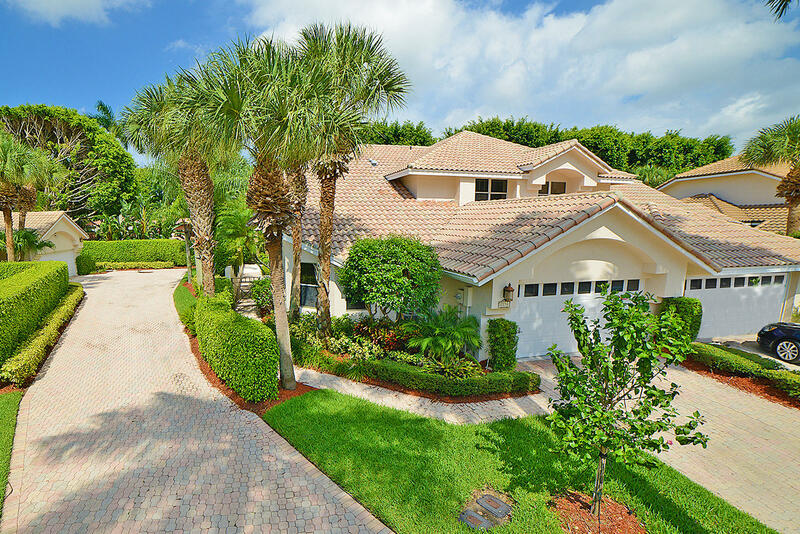 All TIMBER MILL homes currently listed for sale in Boca Raton as of 04/21/2019 are shown below. You can change the search criteria at any time by pressing the 'Change Search' button below. "Tucked away in the village of Timbermill, this house exudes warmth from the moment you step inside. Soaring ceilings and high windows invite in tons of natural light. Kitchen is open to the family room, and includes granite countertops, center island stovetop, and plenty of seating. Large master bedroom offers a private entrance to the backyard, and additional space is perfect for seating or desk area. Master bathroom includes double sinks + vanity, large tub, and beautiful frameless shower with custom tilework. The second floor consists of 2 guest rooms with en suite bathrooms, loft, and balcony overlooking the lake. Backyard includes in a screened-in portion, and tons of green space to enjoy the fabulous lake view. One of the most gorgeous views in Broken Sound!!" 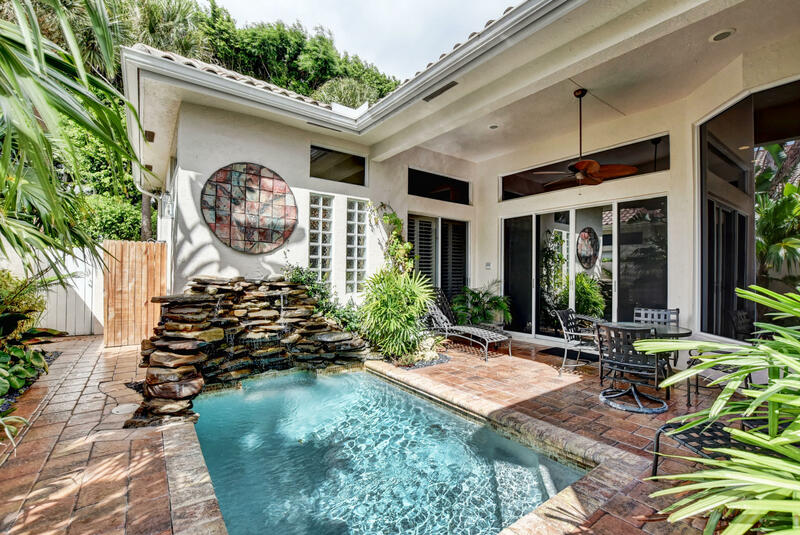 "If you are looking for the PERFECT 3 bedroom, 3 bath completely remodeled home with open family room and kitchen, large living room with dining area all overlooking your own private lushly landscaped courtyard with a fabulous heated pool complete with a stunning rock waterfall then this is the house for you! Move to Broken Sound and experience our 5 STAR facilities. Come play on our 2 New championship Golf Courses and 23 Har-Tru tennis courts. Eat at our 4 Restaurants, and use our Resort style Pools, World Class Gym and Spa. Broken Sound is within walking distance to houses of worship, A Rated Schools, Fabulous Restaurants and Great Shopping." 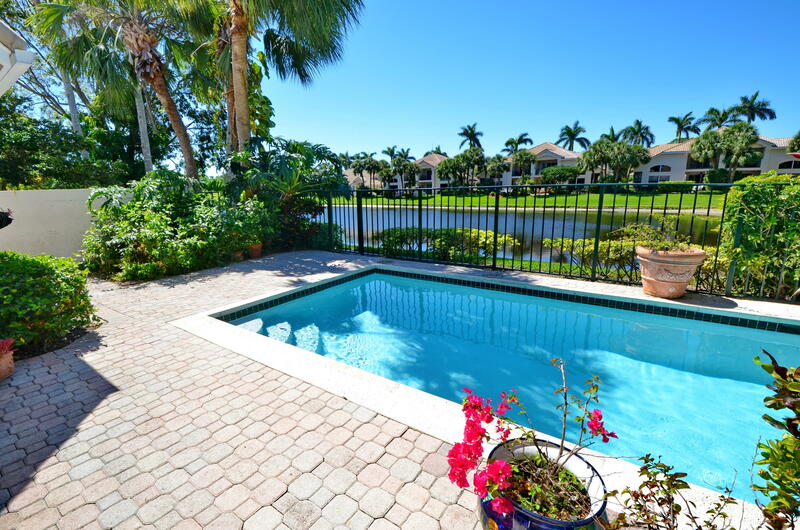 "Located in the premier Country Club at Broken Sound, this great 3 bedroom/3.1 bath townhouse with master bedroom on the ground floor features. Unit boasts volume ceilings, wide open floor plan and lots of light. This house is priced to sell and will not last long! Mandatory membership required." "This beautiful villa offers one of the best lake and golf views in all of Broken Sound. The home with 2 bedrooms and a den is the perfect size for all types of buyers. It offers an updated contemporary kitchen with stainless steel appliances, quartz counter tops and plenty of storage space. 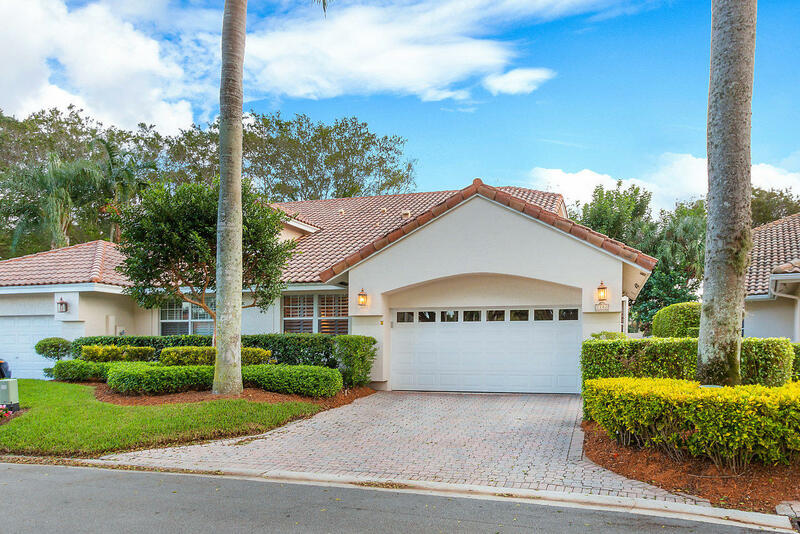 Call today to schedule a private showing so you don't miss out on this special opportunity"
"PRETTY ONE STORY POOL HOME WITH A SERENE LAKE VIEW. THIS 2 BEDROOM PLUS DEN 2 CAR GARAGE HAS BEEN BEAUTIFULLY UPDATED FROM THE CEILINGS TO FLOORS. FEATURES INCLUDE, NEW WHITE CONTEMPORARY KITCHEN CABINETS, COUNTER TOPS AND LIGHTING. 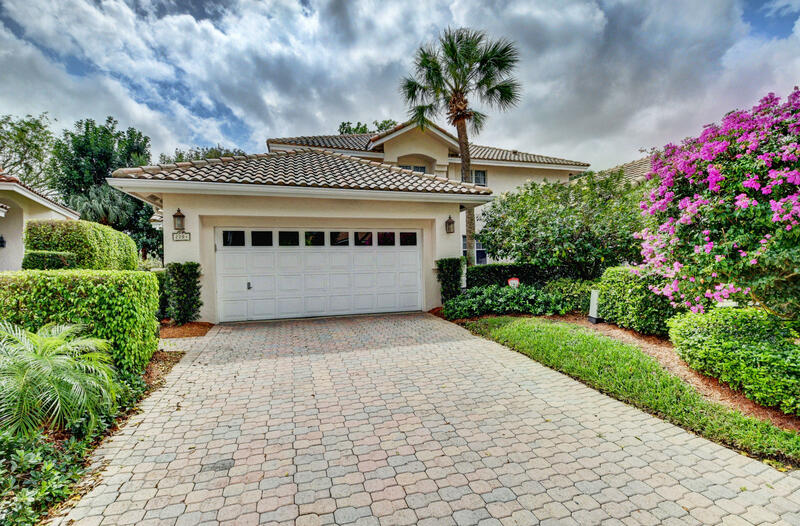 THE ROOF WAS REPLACED,AIR CONDITIONER AND POOL WITH THE BRAND NEW DIAMOND BRITE FINISH.THIS HOME IS IMMACULATE AND READY TO MOVE IN."